The basic function is to show last known positions of tracking devices over a live map, including route and/or race specific information and analysis. Individual Vehicles are represented by icons on the map. Click on the icons for more information on that Vehicle. A sidebar gives a list of all Vehicles with zoom controls and links to individual tracking history pages. Thanks for tuning in to the Baja 500 on Trackleaders. For the quickest access to the latest tracking data, use the Refresh Vehicle Locations button as shown below. Please do not reload the entire page. You can use the Refresh every 60 seconds option to keep the map updating. 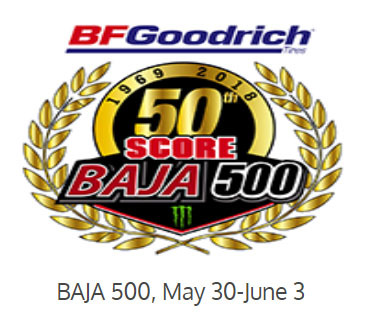 50th anniversary SCORE Baja 500. 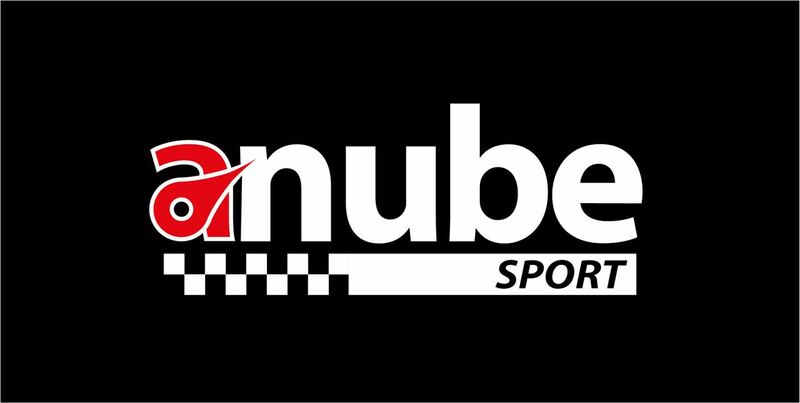 Interested in a tracker for your race, event or trip? We'd love to hear from you.